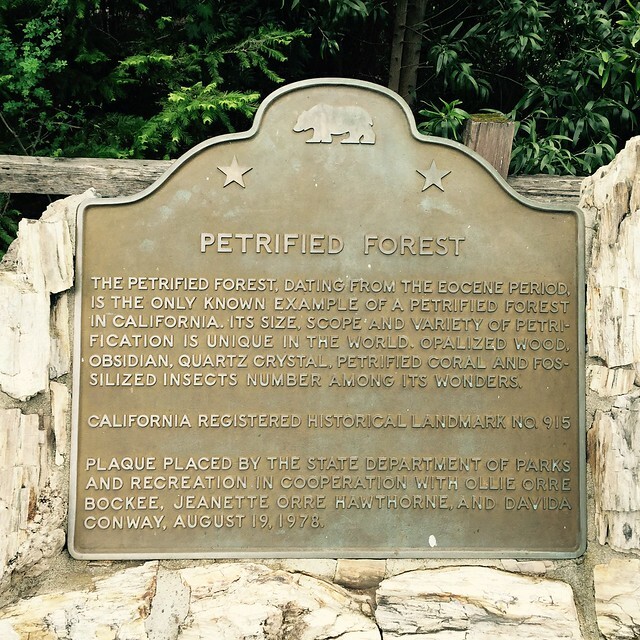 This landmark is located at 4100 Petrified Forest Road, 5 miles northwest of Calistoga, California. 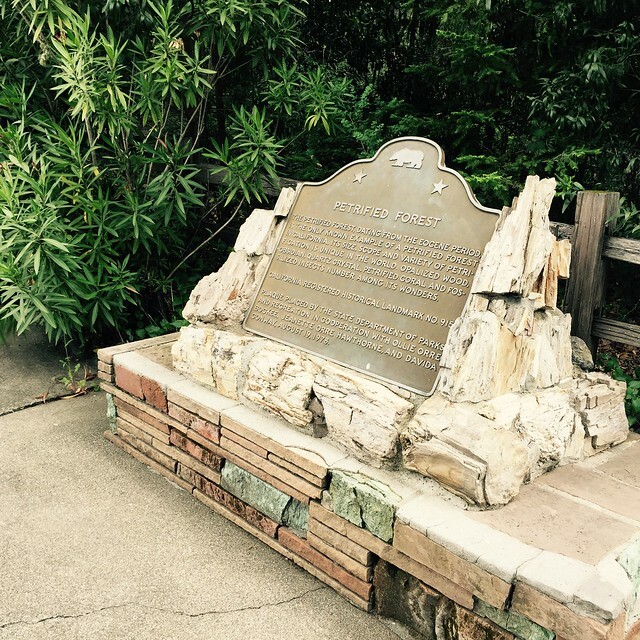 There are 26 other California State Historical Landmarks in Sonoma County. The GPS coordinates for this location are N 38° 33.347 W 122° 38.335. The petrified forest, historically and scientifically significant as the state's only petrified forest dating from the Eocene period, is unique in its size, scope, and variety of petrification. Discovered in 1870, the forest is about a mile long by half a mile wide.